We know what it means to have unwanted hair. Not only because we treat the problem every day, but more because we have experienced it ourselves. And it was because of our experience with electrolysis that we decided to become electrologists. We believe that unwanted hair is the self esteem issue before it is a cosmetic concern. Our clients are women who really care about themselves, demand the best in permanent hair removal and do not have money to throw away. We are dedicated to what we do and committed to providing high quality electrolysis service to our clients in a comfortable and caring environment. We take pride in client satisfaction and we are recommended by several doctors including Ridgewood Dermatology Center, Ethos Skin & Laser Center and Lakes Skin Centre. Our success is measured by the number of client's lives we positively impact. For over 10 years MY Electrolysis Hair Removal has been the leader in permanent hair removal for greater New Jersey area and has unsurpassed reputation of excellence. We are the largest electrolysis center in central/northern New Jersey dedicated to providing clients with an exceptional results that exceed your expectations. Over the years we have developed relationships with local physicians specializing in areas of dermatology, endocrinology and OB/GYN. We specialize in the most difficult cases (especially women with PCOS). Doctors trust us with their clients. We are recognized as one of the most advanced and highly specialized electrolysis centers, delivering the highest standard in permanent hair removal. Again, welcome to MY Electrolysis, where a lifetime of hair-free skin begins. 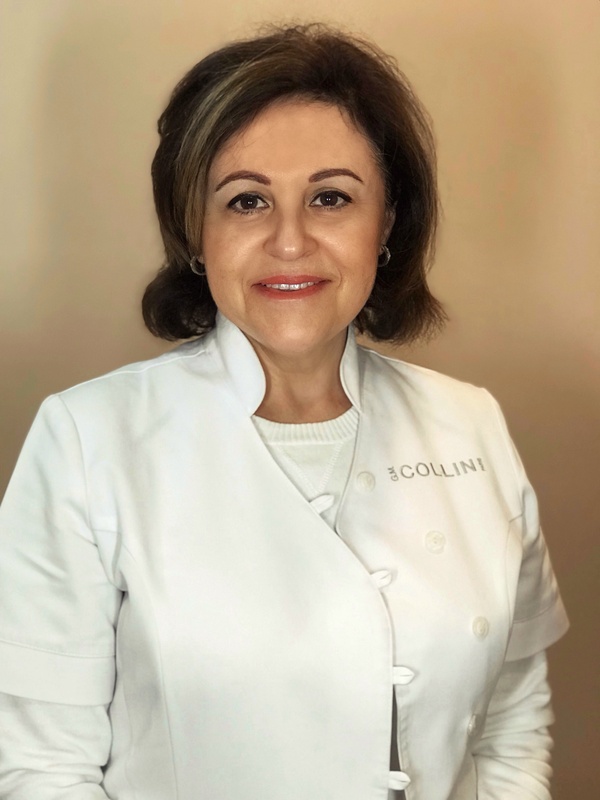 Marina has been practicing electrolysis for more than 17 years and established MY Skin Care Center over a decade ago. She is known as a renowned source for successful electrolysis treatments and skin care. Marina’s passion is in getting the results for her clients. Her vision is to educate others about skin care and permanent hair removal in a honest way. Her hope is to show and educate you how to radiate inner beauty with the best advice, resources and inspiration you will need in making the right choices. Marina provides latest advances in non-surgical aesthetic technologies to enhance appearance and counteract the effects of aging. Whether you are treated by Marina or any member of her team, you will receive the best service, utmost respect, attention and care. 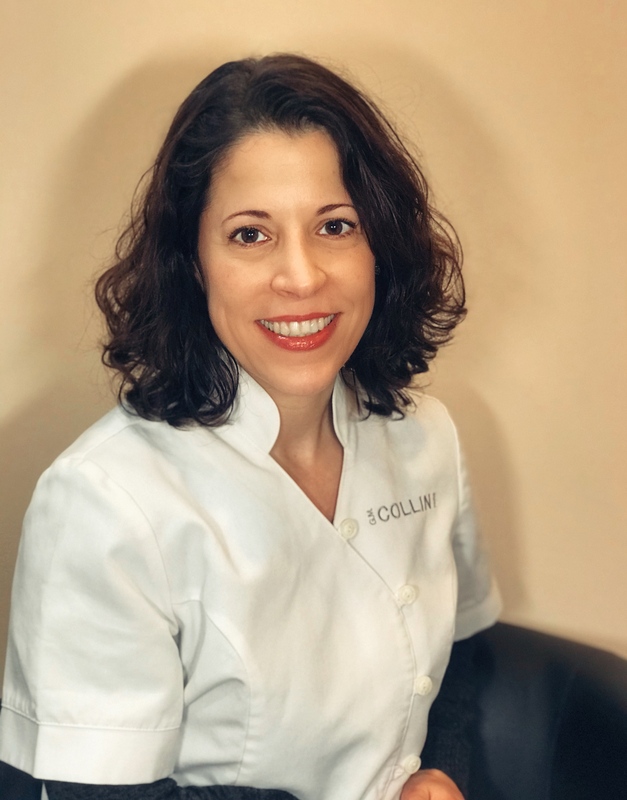 Valentina is a highly qualified licensed electrologist and received training at Berkowits School of Electrolysis in New York. She has warm personality and extends her knowledge to educate her clients about the benefits of electrolysis. Before joining MY Elite Electrolysis Valentina worked for 17 years as physician assistant. She is currently finishing her B.S. degree in nursing. Valentina takes great pride in her profession and has a deep desire to help others. She is also a lash extensions specialist. Valentina is a valuable member of our team. Regina is a licensed (LE) electrologist and a certified Xtreme lashes specialist. She loves what she does and her technical skills are superb. Regina is very dedicated, results oriented, always working around client schedules whether it means coming in early or staying late. She always tries to go above and beyond to make sure her clients are 100% satisfied. 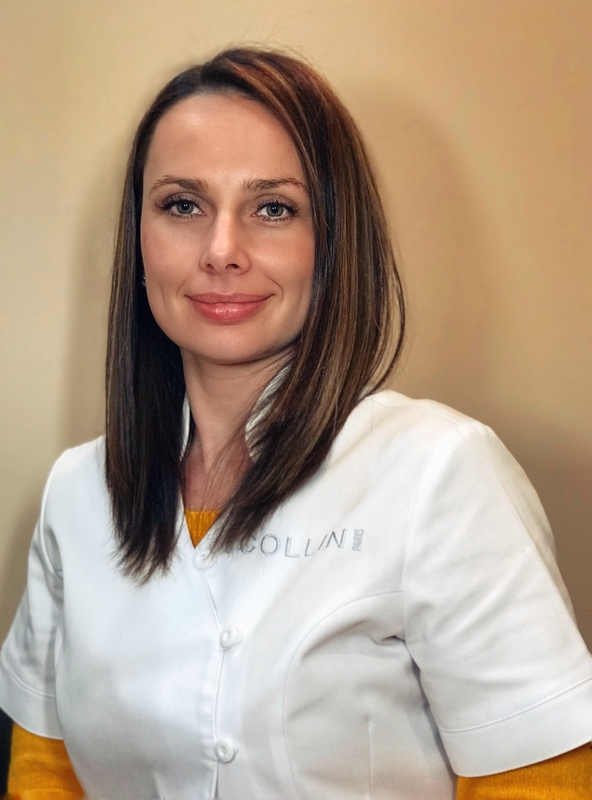 Marissa is a licensed esthetician (for over 6 years) with a background in teaching, Marissa loves being able to educate her clients about proper skincare. She is strongly committed to treating each client as an individual, catering to his or her specific skin care needs. 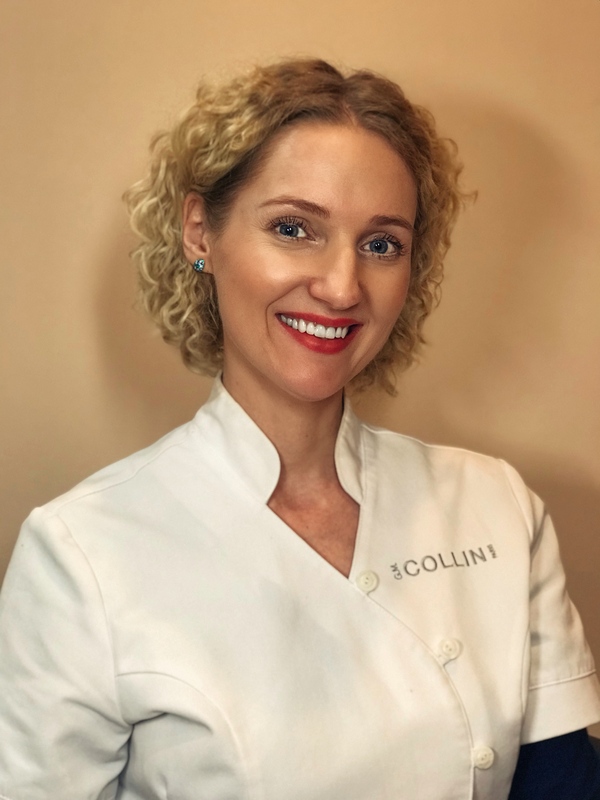 She loves to help people feel good about themselves by providing facial treatments that yield results, while allowing them to relax and feel their absolute best. Certified Face Reality acne specialist, Jeunesse microcurrent system certified specialist, NewApeel™ with DiamondTome Microdermabrasion certified specialist. Natalie has been an esthetician for over 12 years. She has a passion for helping clients look their best and always goes above and beyond to achieve that. With background in teaching and managing the spa, Natalie always strives to put the customer first and caters to the needs of our spa guests. She believes in educating clients and working with them as a team to obtain the best results for the skin and well being of a person. Natalie’s approach to skin health is cultivating balance from inside out and building good habits for the skin. She specializes in services ranging from customized facials to more advanced treatments targeting specific concerns and signs of aging. Natalie had license in NJ and NY and is an Oncology Certified Esthetician. NJ State certified in electrolysis permanent hair removal. Aestheticians licensed by the state of New Jersey.